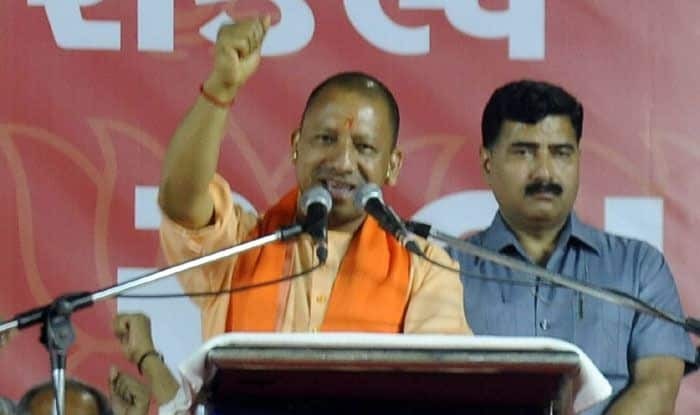 Uttar Pradesh Chief Minister Yogi Adityanath also finds mention in the list of leaders accused of making personal remarks against political rivals. With electioneering for the 2019 Lok Sabha polls gaining steam in Uttar Pradesh, political leaders are increasingly resorting to personal attacks on their adversaries. If the maverick BJP MLA from Bairia, Surendra Singh hit the headlines for his remarks against BSP supremo Mayawati, Uttar Pradesh cabinet minister Shrikant Sharma hit a new low by making indecent comments on Congress chief Rahul Gandhi. “Rahul’s mother (Sonia Gandhi) was also in the same profession in Italy and his father made her his own. He (Rahul Gandhi) should also take the family tradition forward and make Sapna his own,” the MLA said. The BJP legislator, who is known for his controversial statements, had earlier termed Rahul Gandhi and his sister Priyanka Gandhi Vadra “Ravana and Shurpanakha”, and accused Mayawati of “murdering” a woman’s dignity by joining hands with one-time arch rival Samajwadi Party. UP Power Minister Shrikant Sharma stirred up a hornet’s nest with his tweet terming the Congress president a “coward and impotent”. The comments triggered a war of words between the two parties as well as on social media platform. “The son-in-law of Azhar Masood has entered the constituency and he speaks the language of the terror mastermind. You people have to ensure that the person who speaks the language of Azhar Masood is defeated in the Lok Sabha elections,” he said while addressing a rally seeking votes for BJP candidate from Saharanpur, Raghav Lakhanpal. Union minister and BJP MP Mahesh Sharma referred to Rahul Gandhi as ‘Pappu’ and his sister Priyanka Gandhi as ‘Pappu ki Pappi’ during a poll campaign in Gautam Buddh Nagar. “Pappu kehta hai main prime minister banunga Mayawati, Akhilesh Yadav, Pappu.. aur ab ‘Pappu ki Pappi’ bhi aa gayi hai. Wo Priyanka kya pehle hamare desh ki beti nahi thi kya, Congress ki beti nahi thi kya, aage nahi rahegi kya? kya naya leke aayi hai?” the minister told a crowd of his supporters on March 16.